This renovation loan is specifically designed for families and individuals who want to make improvements on the property they own, or for those who would like to buy a property. This streamlined loan is primarily used for cosmetic repairs, or for remodels that cost under $35,000. There are several reasons why this loan might be perfect for you and your family, but one of the main reasons is that it allows you to fix an issue that your home may have, while also preventing projects from going over budget. The standard FHA 203(k) loan is used to purchase or refinance a primary residence that needs major work done on it. The standard 203(k) loan is also used when the total renovation cost exceeds the $35,000 limit of the 203(k) Streamline Loan. Essentially, the FHA full 203(k) loan is a tool for families and individuals to utilize that allows them to finance large projects. Renovation loans are also available for second homes and investment properties. For more information, please visit our page on HomeStyle Renovation. 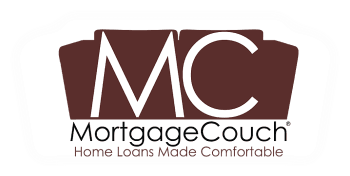 For more information, please contact us at (805) 619-3550, or by email at team@MortgageCouch.com.